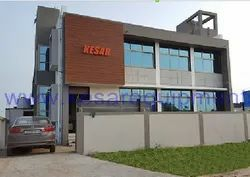 KESAR Road Equipments ( India) Pvt. Ltd. was established under the able guidance of Mr. Dipak Chaudhary. 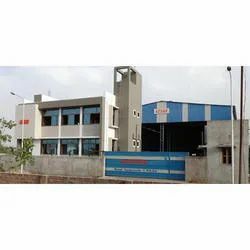 We are offering Asphalt Batch Mix Plants, Asphalt Drum Mix Plants, Asphalt Mobile Drum Mix Plants, Asphalt Hot Mix Plants, Wet Mix Macadam Plants, Road Paver Finishers, Asphalt Paver Finishers, WMM Paver Finishers, Bitumen Decanters, Bitumen Sprayers, Bitumen Pressure Distributors, Emulsion Sprayers, Mechanical Broomers, Hydraulic Broomers, Road Sweepers. Under his able guidance, a team of diligent experts works under close coordination with each other in order to maintain an efficient and flawless production process of the road construction equipment. Our long industry presence has always been a guiding factor, which steers us towards introducing new mechanisms that lead to the increased output of our array of road construction machinery. 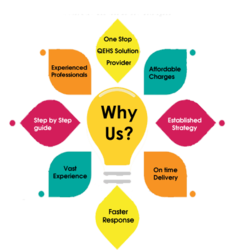 Further, our positive and responsive attitude towards our clients' needs, with flexibility for adjustment, has helped us earn the trust and goodwill of numerous clients in the global arena. Our logistic support enables us in delivering the consignments to the desired destination and helps in acquiring utmost client satisfaction. 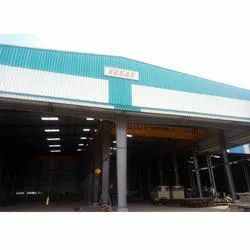 Besides being engaged in designing and manufacturing the array of road construction machine and equipment, we are also offering highly reliable and prompt after sales services including commissioning, serving & repair, operation, and maintenance. 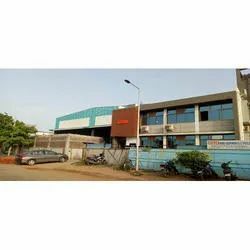 Backed by highly knowledgeable and qualified team, we are able to offer technical services related to the field including execution of various projects, foundation supervision, selection of machinery, annual operation maintenance contract with servicing & spares of our Equipments. Last but not the least our road construction equipment are offered in the leading industrial price and can be supplied in both bulk and small quantity, within the stipulated timeframe.